Giannis helps Prunty to 4-0 Giannis Antetokounmpo scored 31 points and grabbed 18 rebounds and went 10-for-10 from the free throw line as the Bucks improved to 4-0 under Joe Prunty with a win over the 76ers on Monday night. Durant’s milestone night spoiled by Lou WilliamsKevin Durant scored 40 points, including the 20,000th point of his NBA career, on Wednesday night against the Clippers. The Raptors guard came up with his best performance of the season and moved his team within one win of clinching a series he has starred in. Even greater success ahead for Cavaliers' potent 3-point attack? Although they resisted the label of a "jump-shooting team" last season, there is no denying the role that the 3-ball plays for the Cavs. 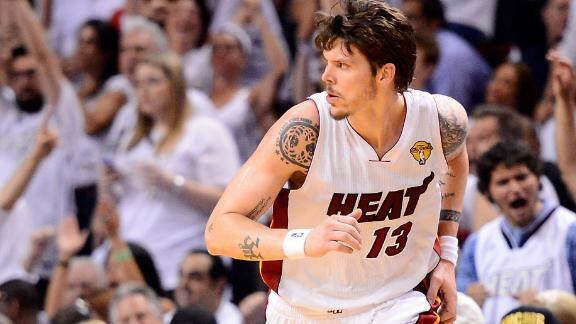 Nuggets swingman Mike Miller is signed through the 2017-18 NBA season. It will really sink in on the first day of practice that Dwyane Wade is no longer with the Heat, Udonis Haslem said. 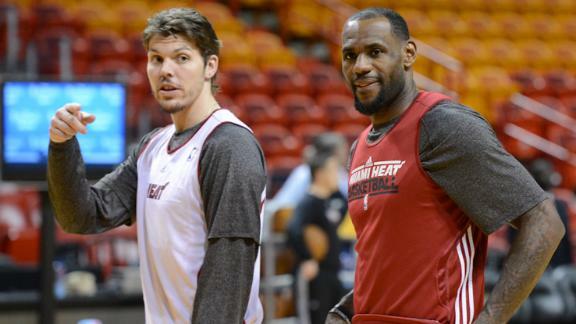 Did Mike Miller know LeBron was leaving before Pat Riley? With the Cavs trailing at halftime against a winless Sixers team, James Jones provided some much-needed motivation. 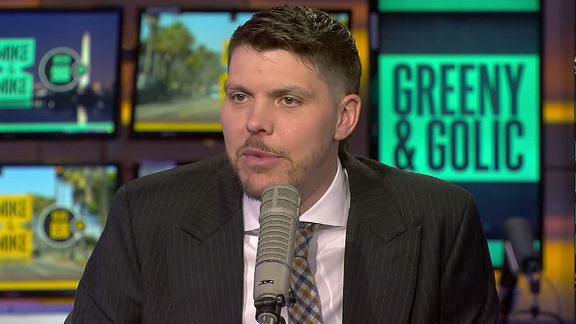 The Denver Nuggets have had interest in adding Mike Miller to their roster for over a year and this week they finally landed him after he agreed to a buyout with the Portland Trail Blazers and clearing waivers.